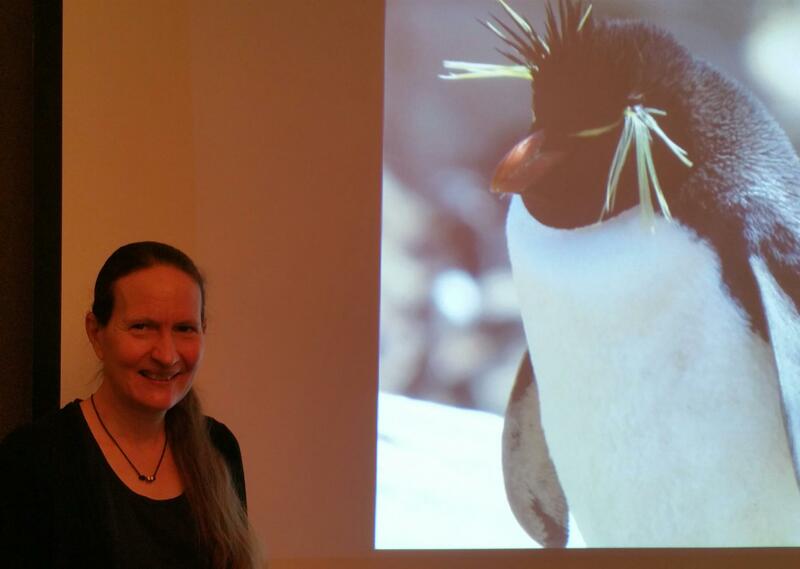 Dr. Ingrid Urberg, professor of Scandinavian Studies at University of Alberta, Augustana Campus, shared some amazing photos and stories of her trip from Buenos Aires to Antarctica aboard the modern "Fram". Her encounters with penguins, fur seals and history would inspire even the most reluctant of travellers. What an amazing world we live in - thank you for this special glimpse into a part of the planet seen and enjoyed by only a few.